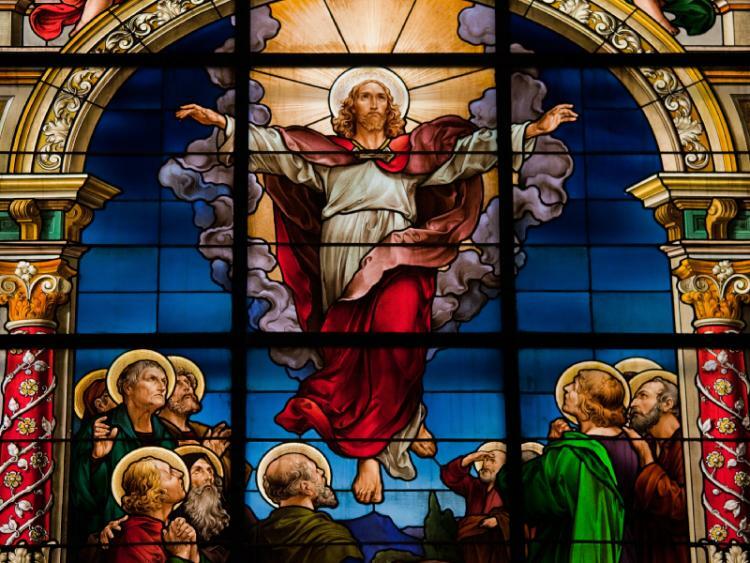 Is Ascension Day a Public Holiday? Ascension Day is a public holiday. It is a day off for the general population, and schools and most businesses are closed. Ascension Day marks the 40th day after Jesus Christ's resurrection according to Christian belief. Read more about Ascension Day.